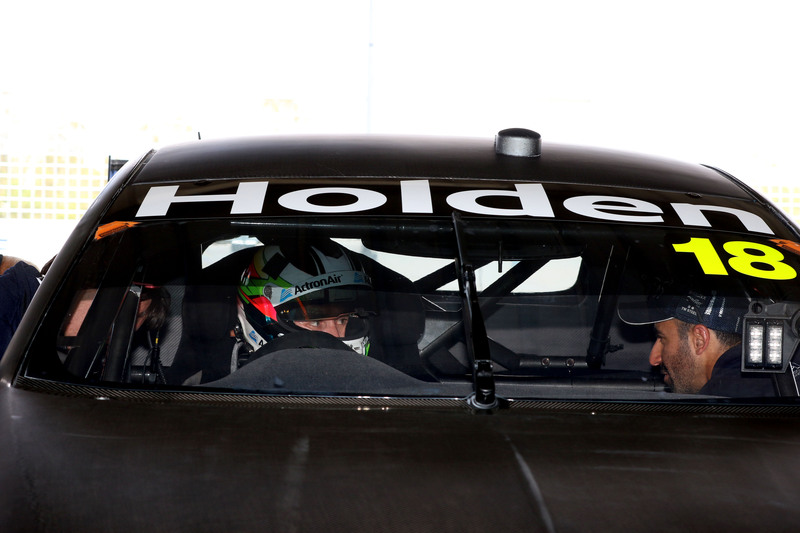 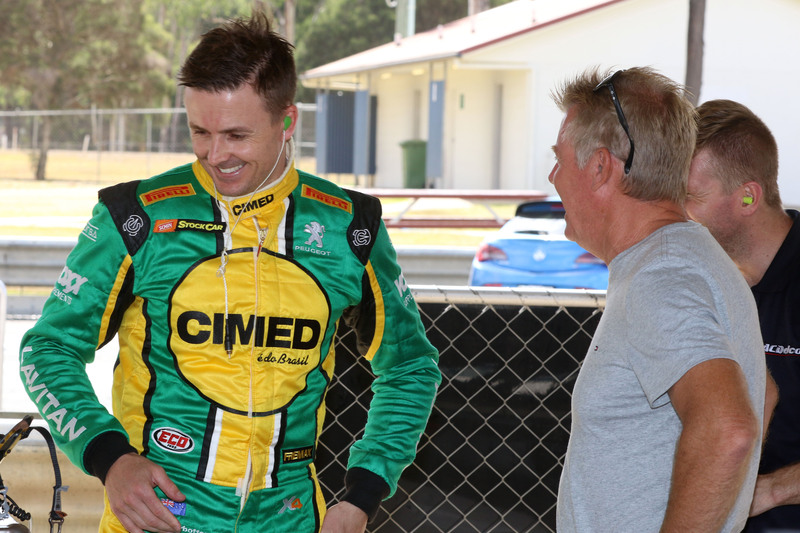 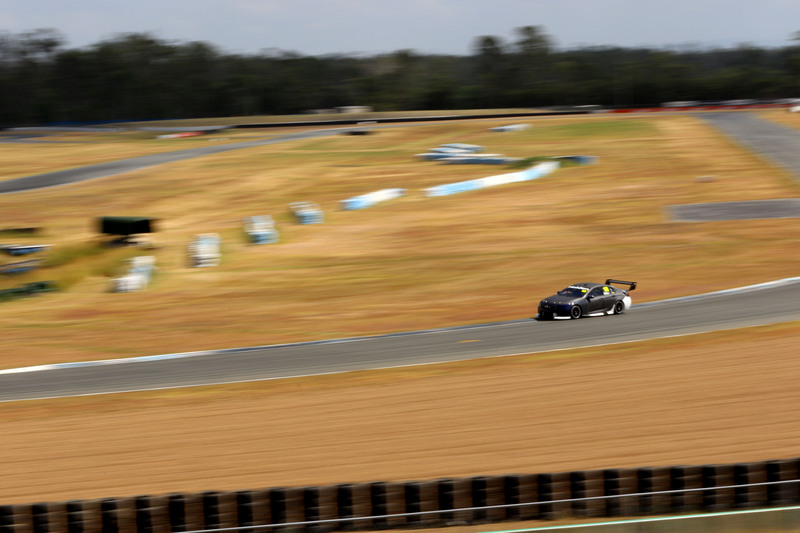 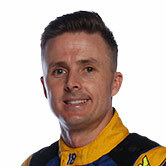 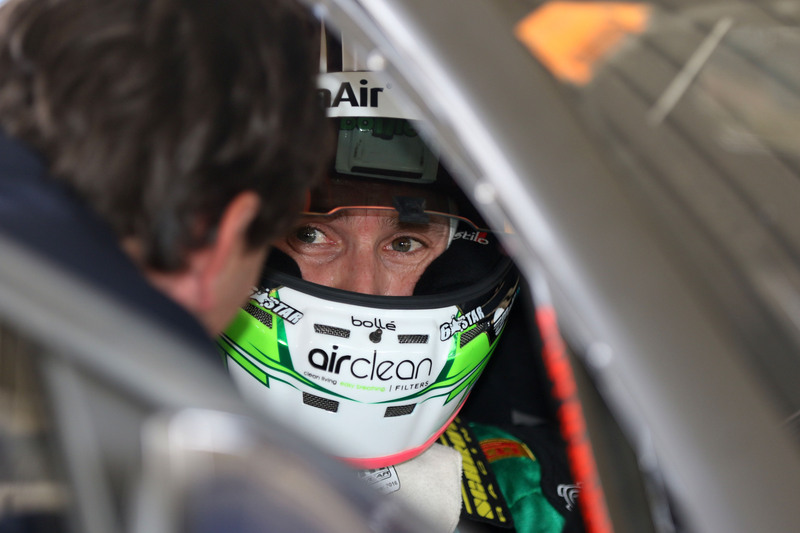 Mark Winterbottom turned his first laps in a Holden Supercar at Queensland Raceway on Tuesday morning. 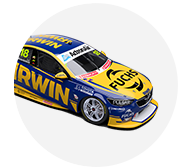 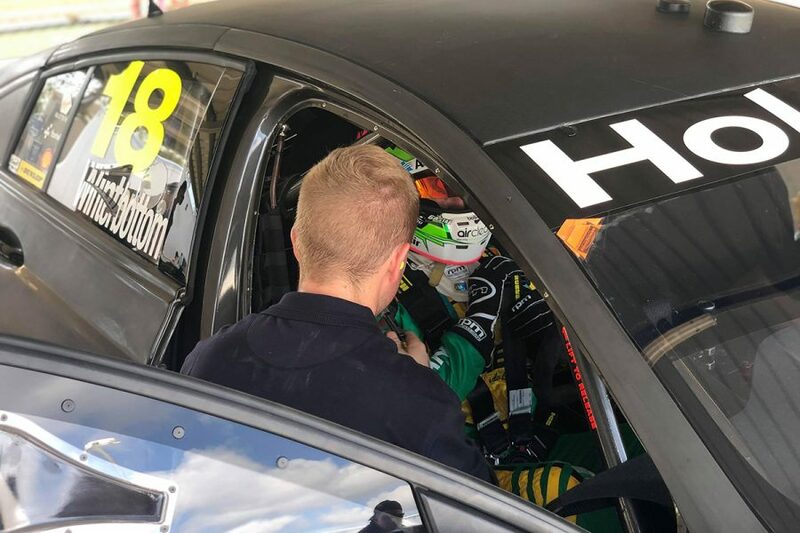 The long-time Tickford Racing driver has joined the Team 18-run IRWIN Racing in 2019. 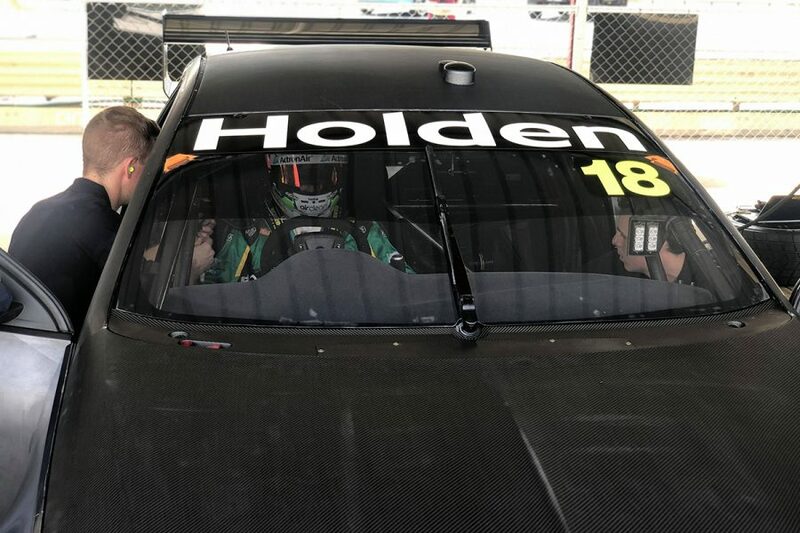 It marks not only a change of team, but also the first time the 2013 Bathurst winner and '15 champion has driven a Supercar that isn't a Ford. 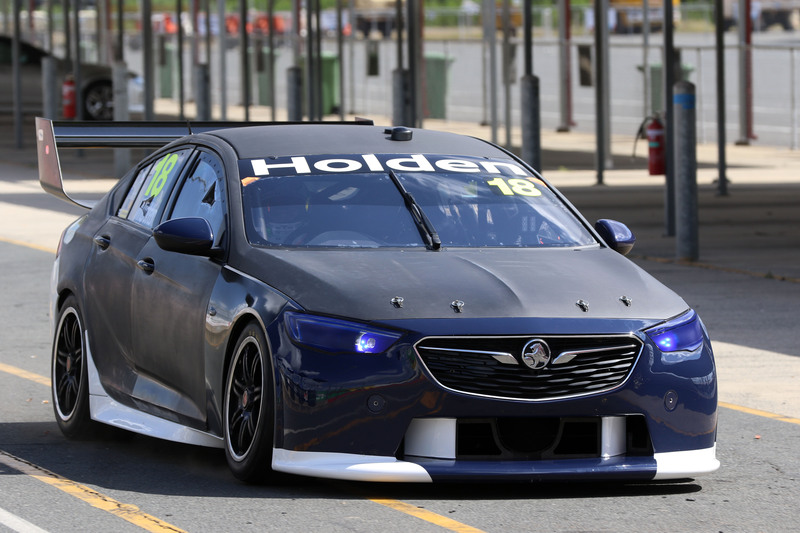 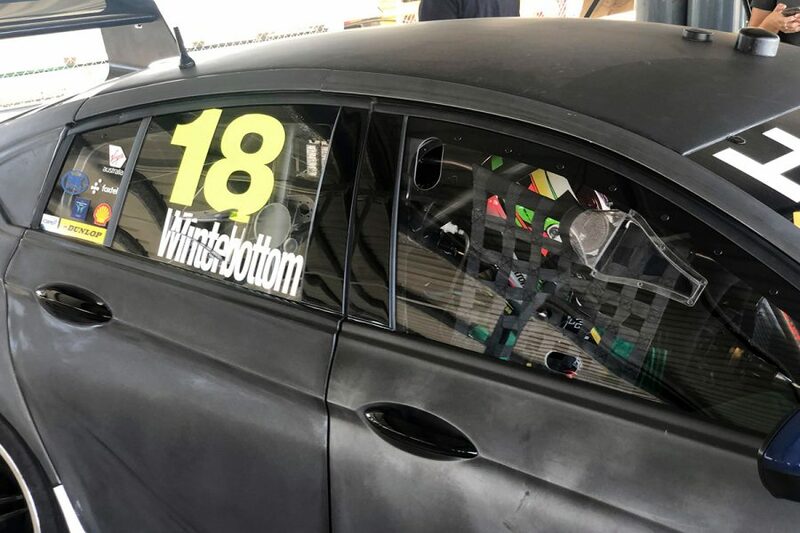 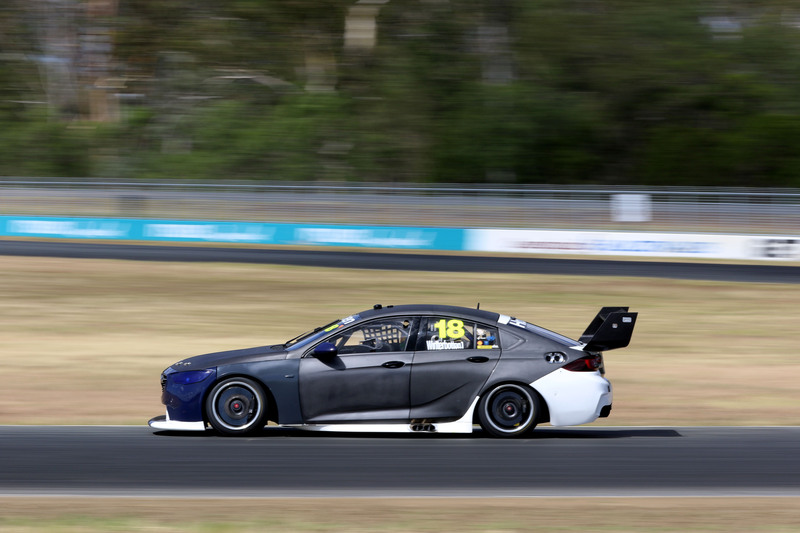 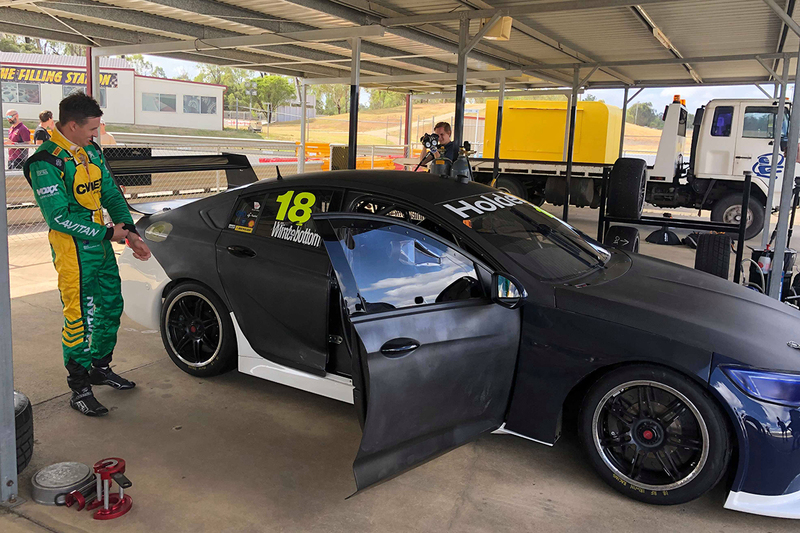 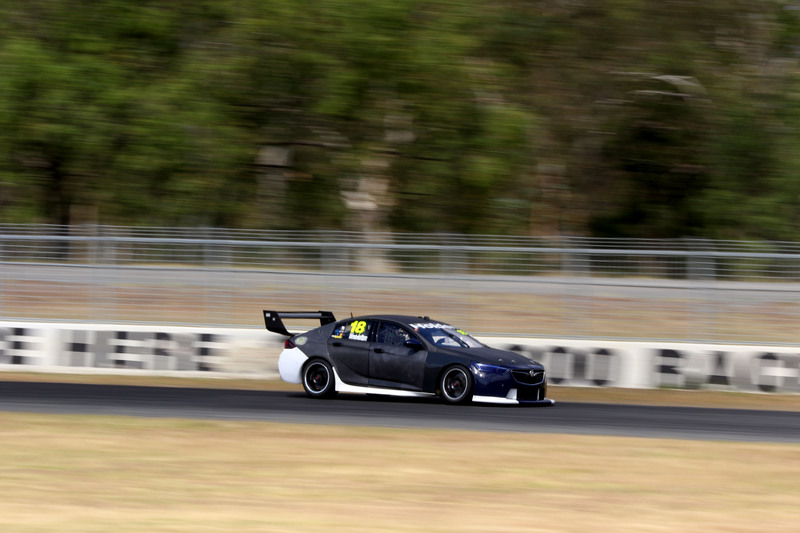 Charlie Schwerkolt's outfit is undertaking a 10-lap handover test, having swapped Triple Eight chassis to the factory Holden outfit's prototype ZB. 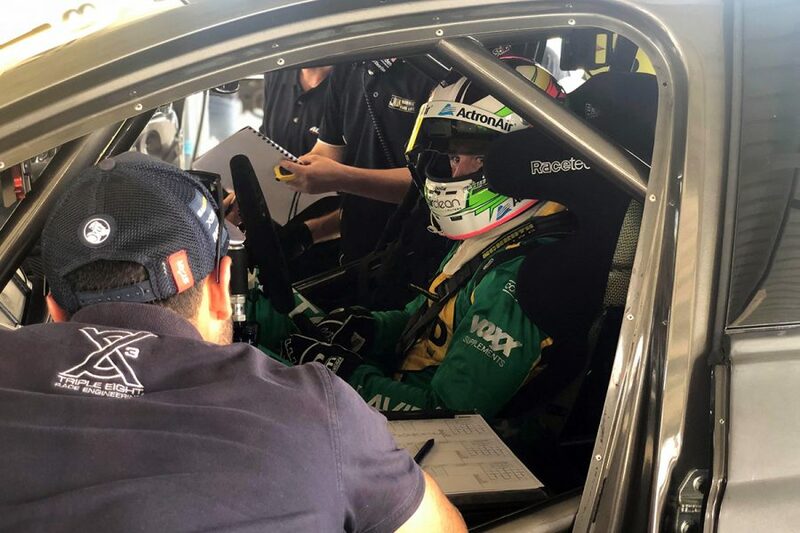 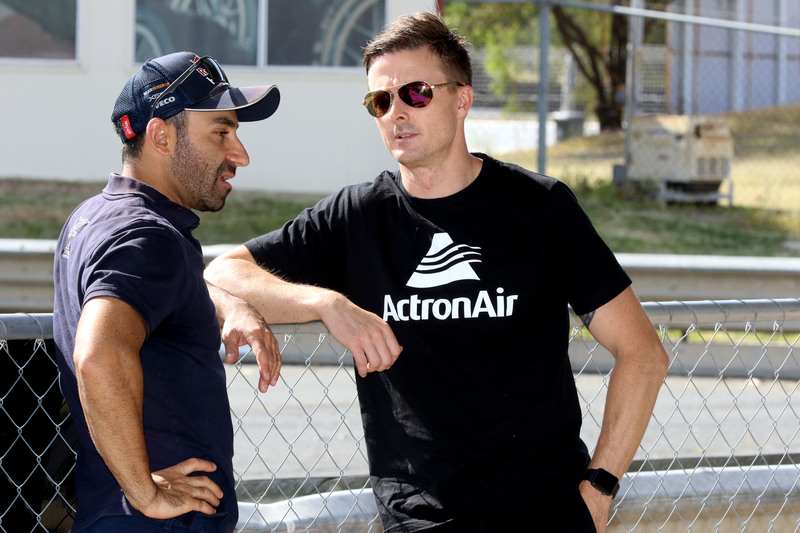 Winterbottom turned his first two laps just before 9am local time, with Triple Eight personnel including David Cauchi and Andrew Simpson on hand. 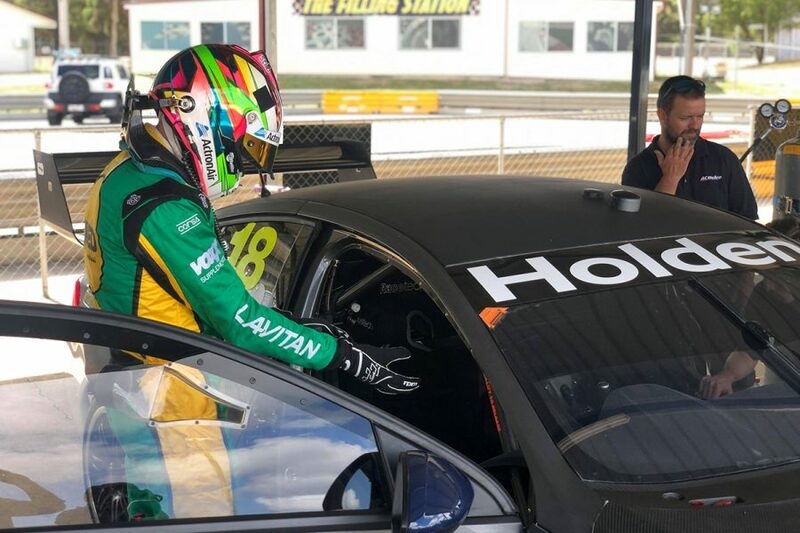 The 37-year-old is sporting a suit used in his forays into Brazilian stock car racing, and his full IRWIN livery will be released next month.